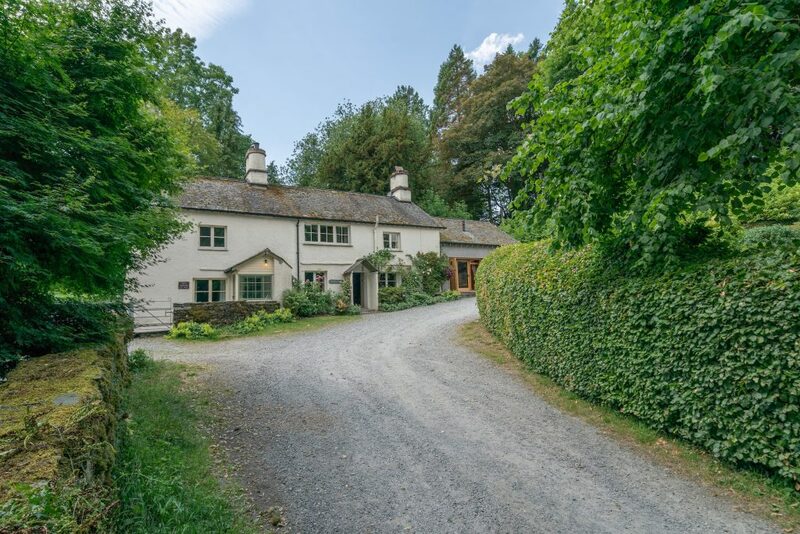 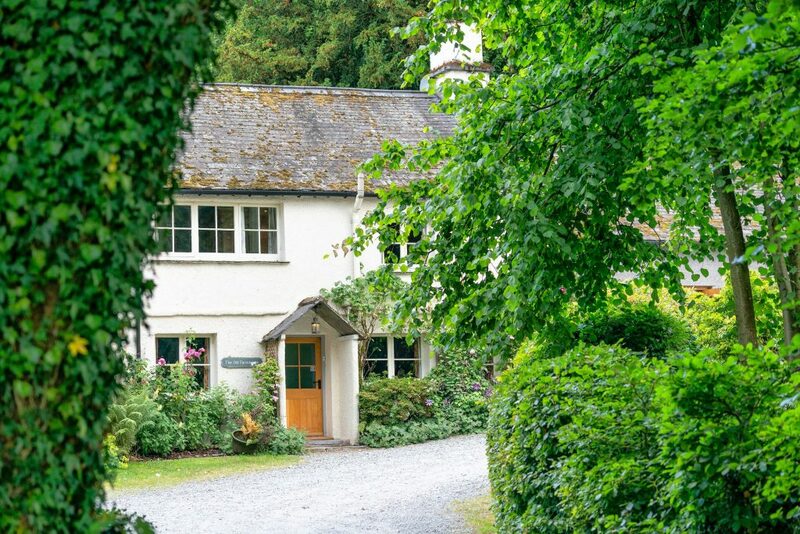 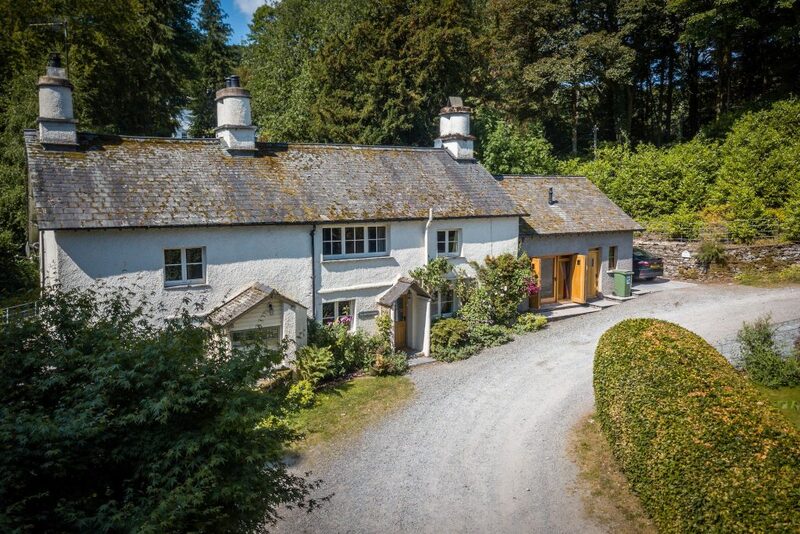 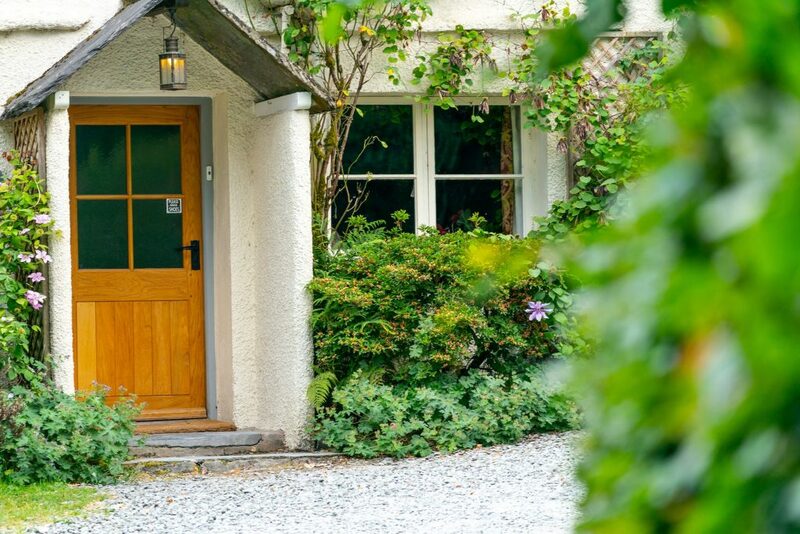 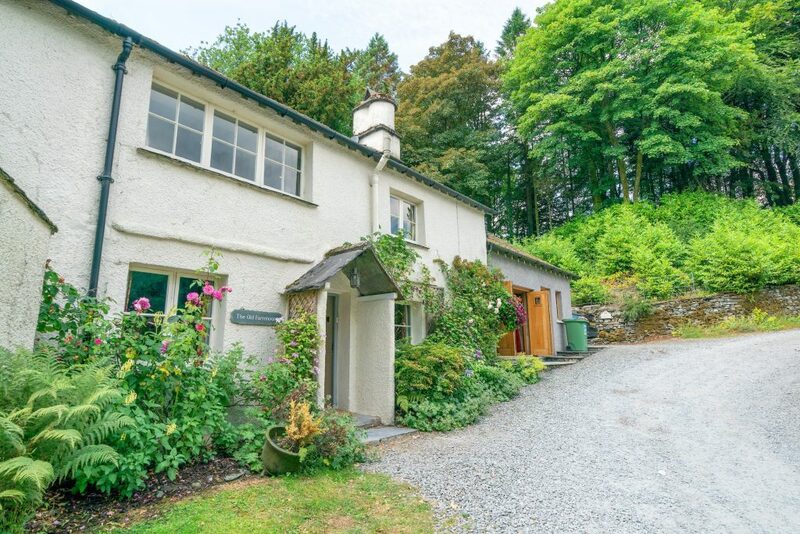 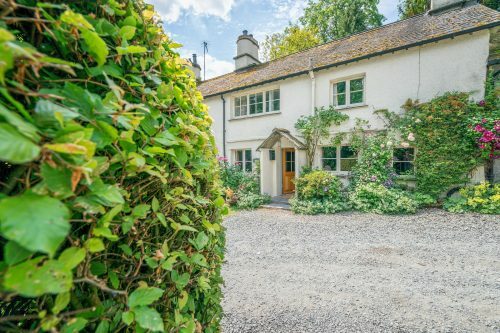 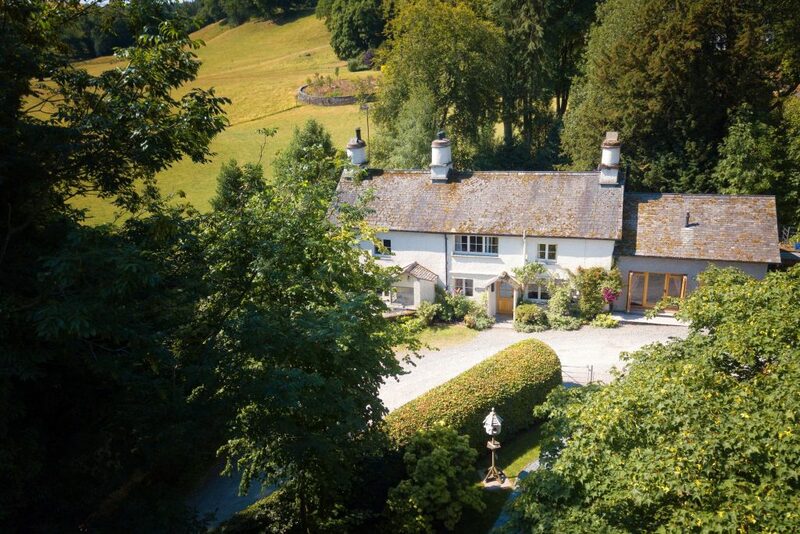 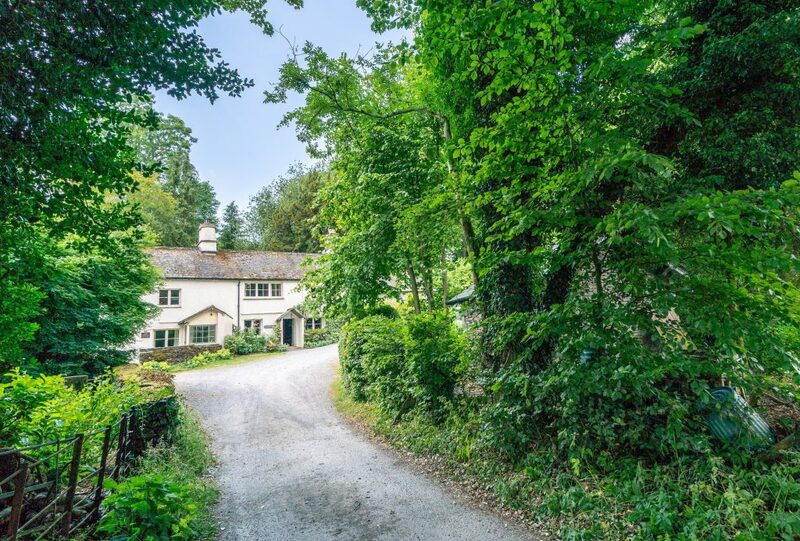 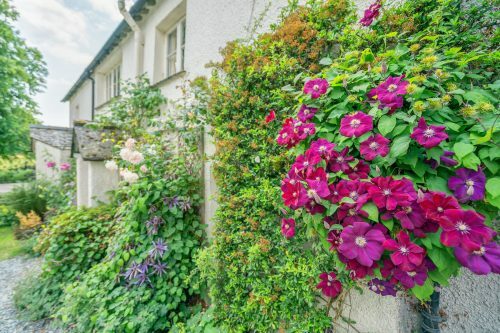 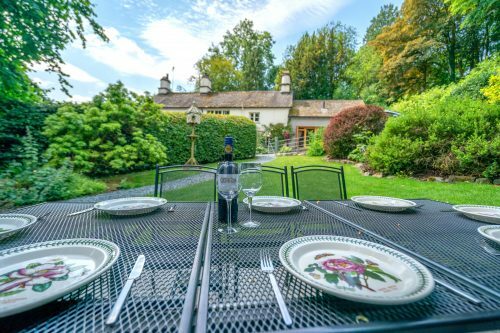 Being just a few minutes walk from the village of Hawkshead, makes it a perfect choice for a hassle free family holiday. 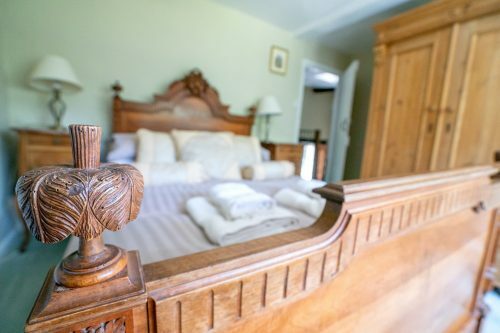 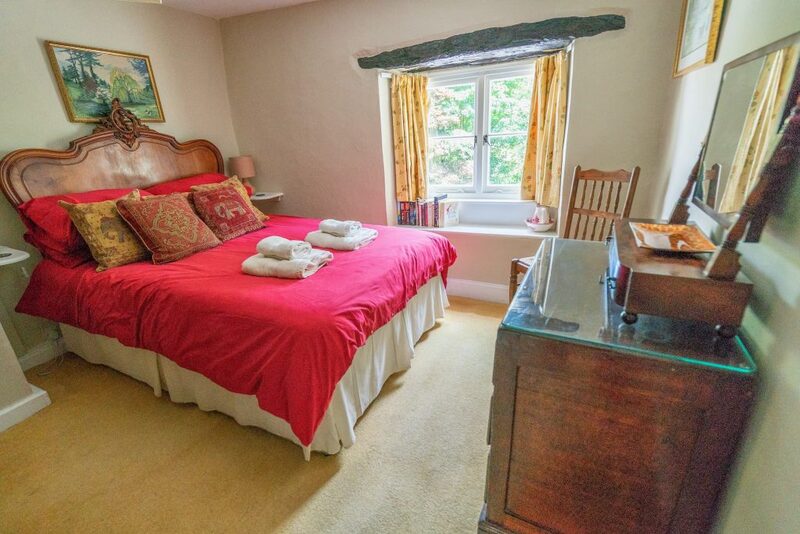 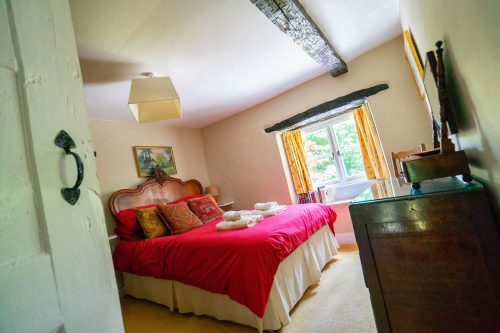 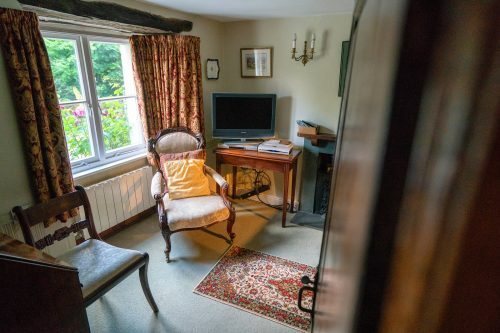 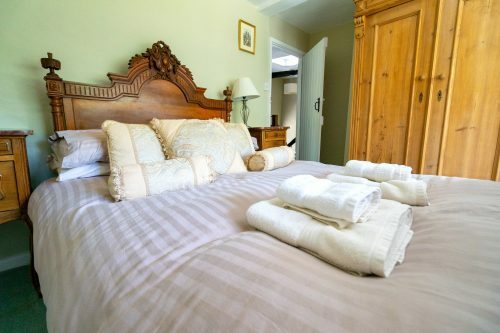 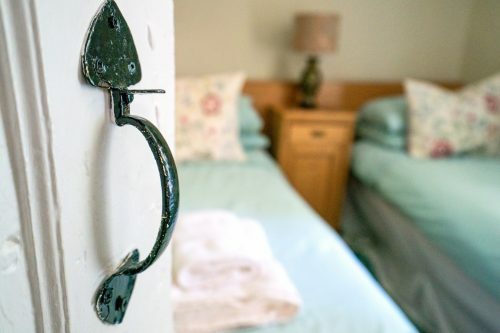 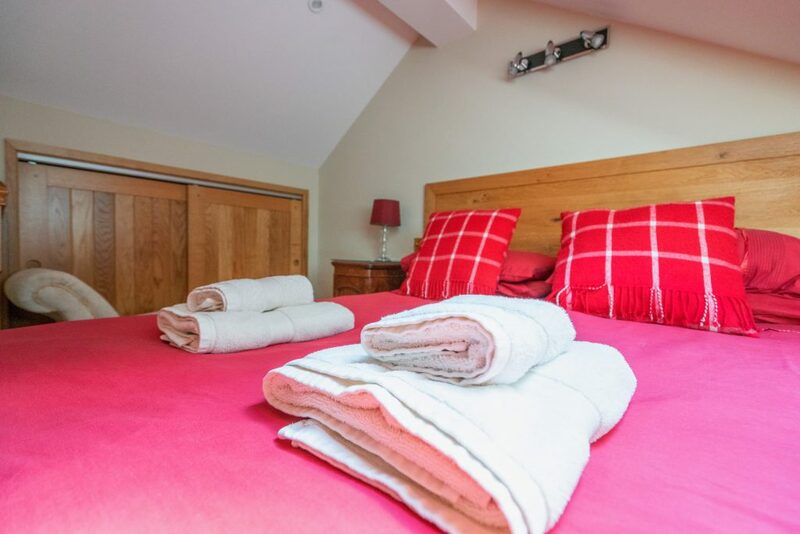 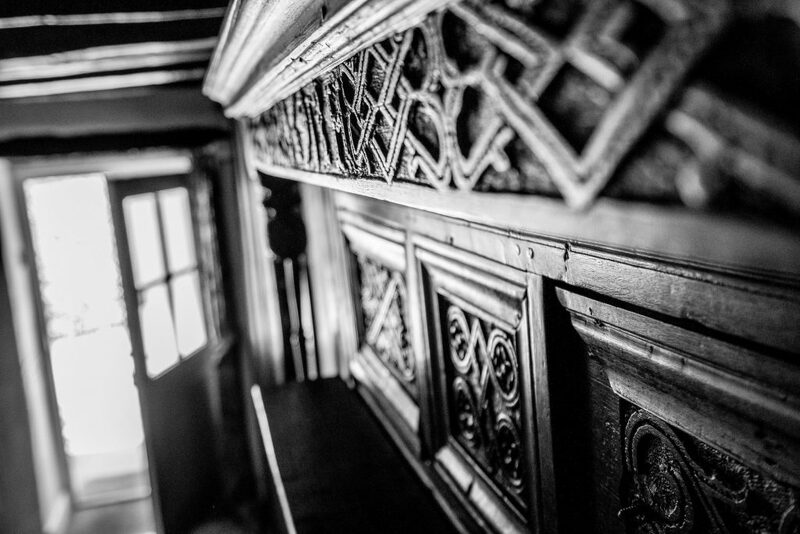 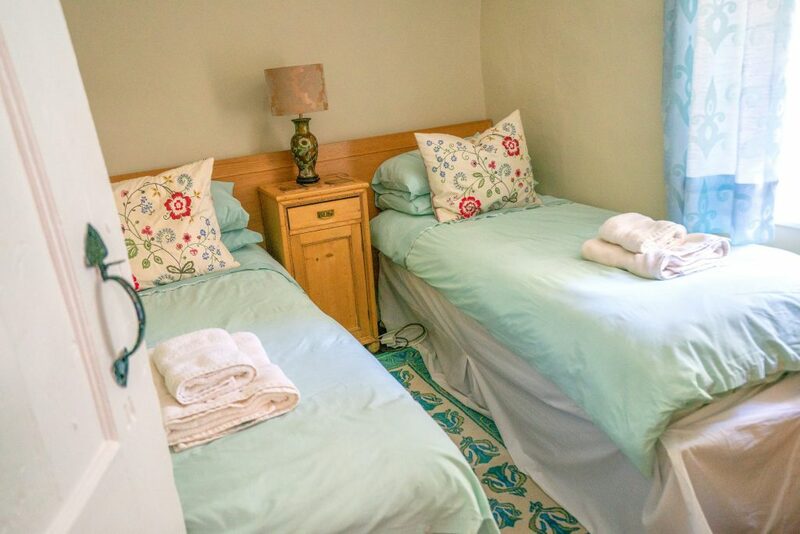 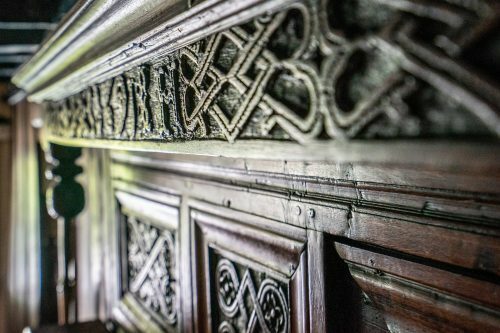 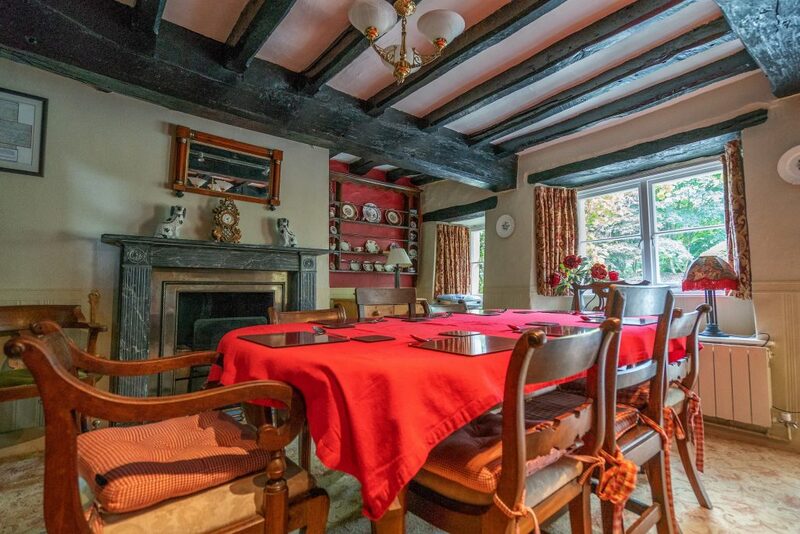 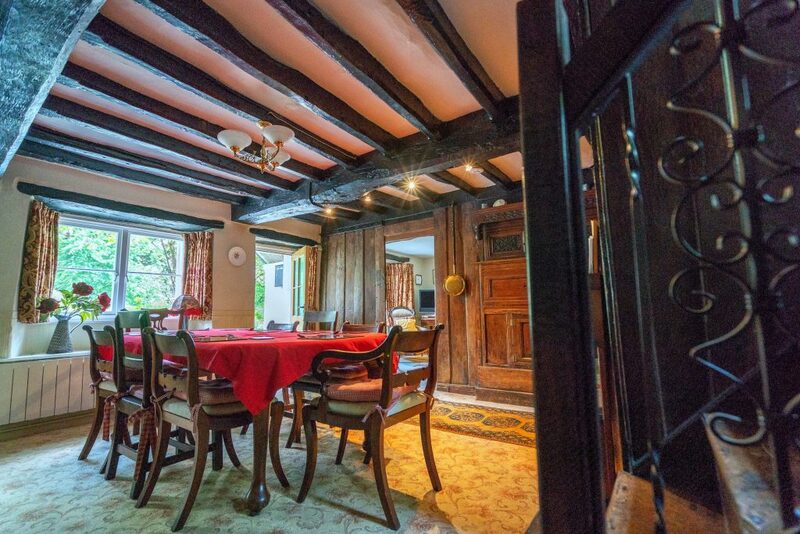 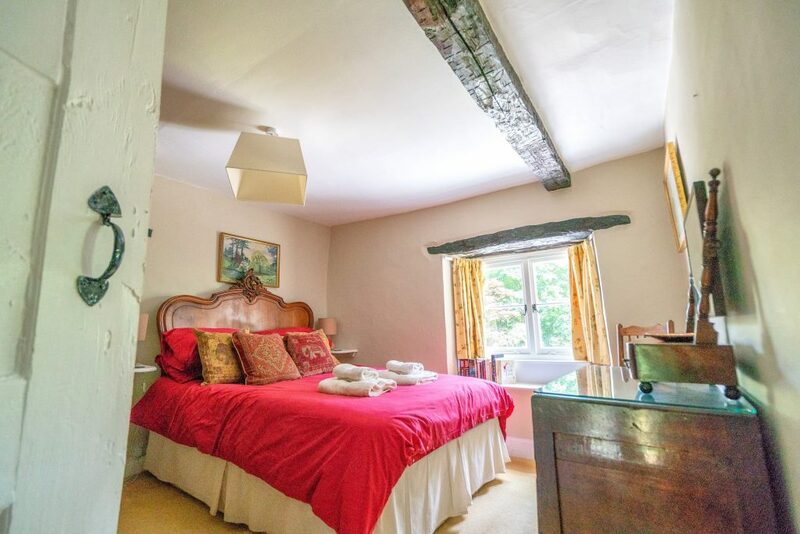 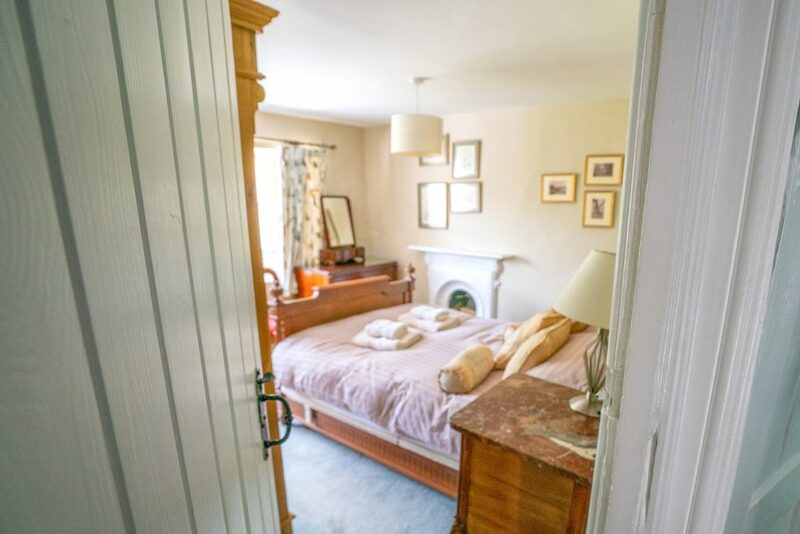 The cottage is sympathetically furnished boasting original oak paneling, beamed ceilings and French Antique beds. 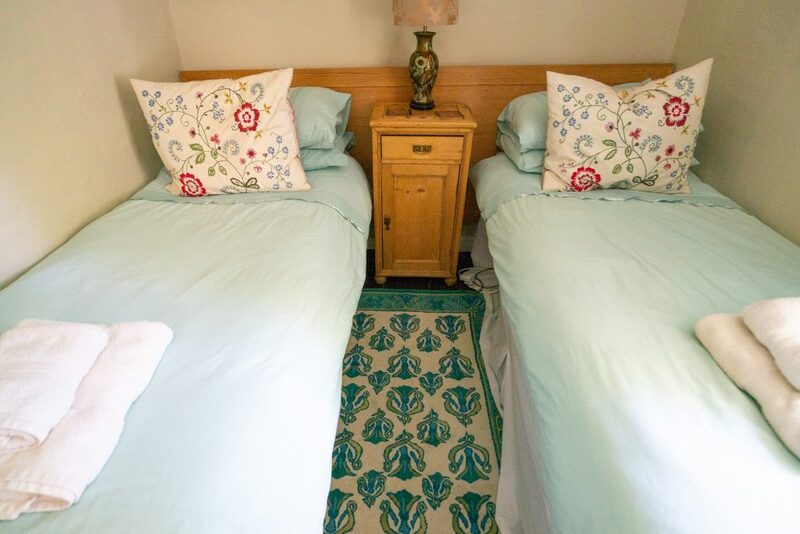 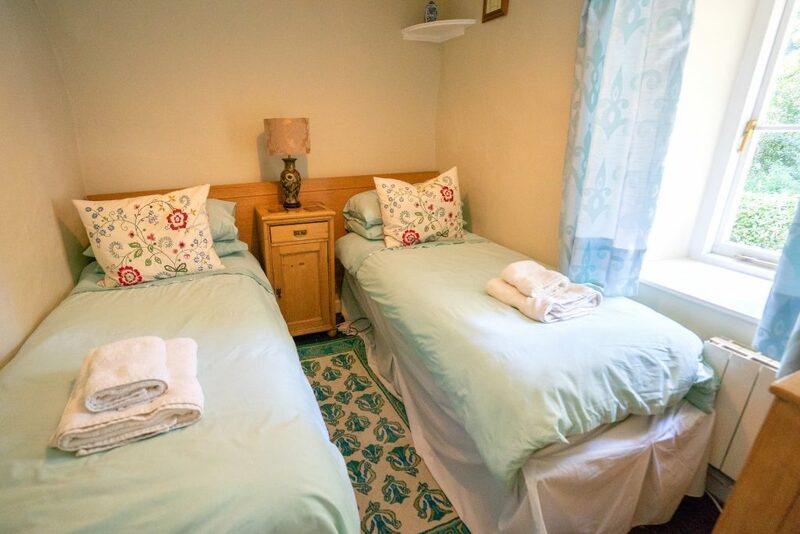 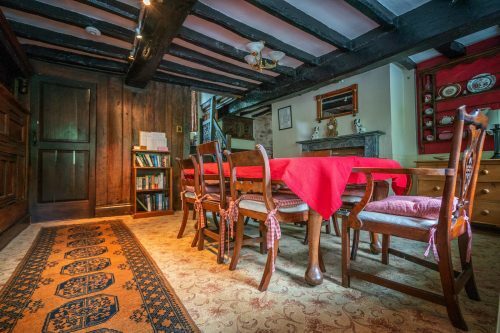 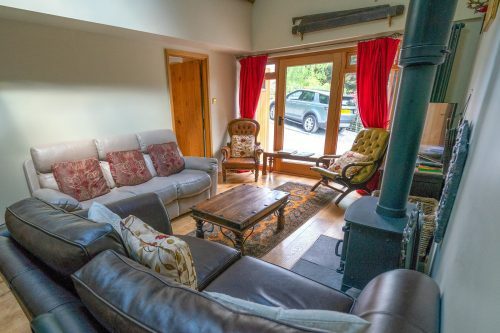 Sleeping 8 people in 4 bedrooms it has luxurious bathrooms, a large dining room seating the whole party, a quiet snug room, a large living room with leather seating and a relaxing log fire for the board game winter evenings. 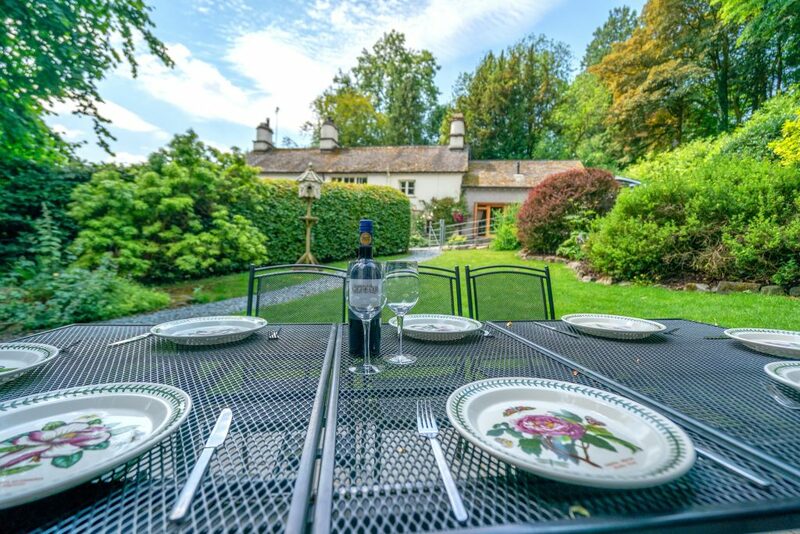 In the Summer there is a well tendered cottage garden with plenty of seating and BBQ for alfresco dining. 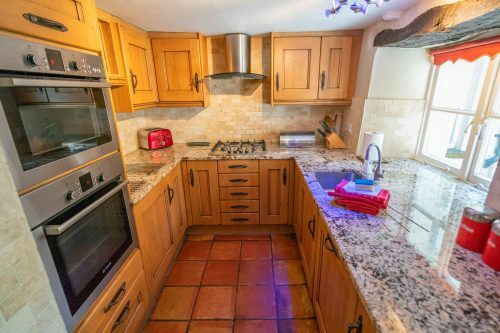 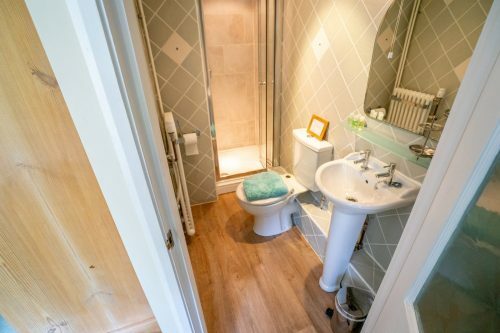 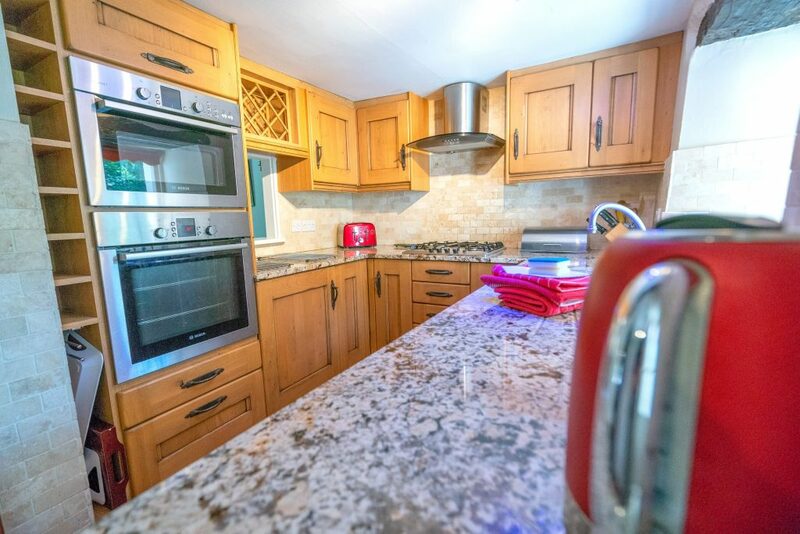 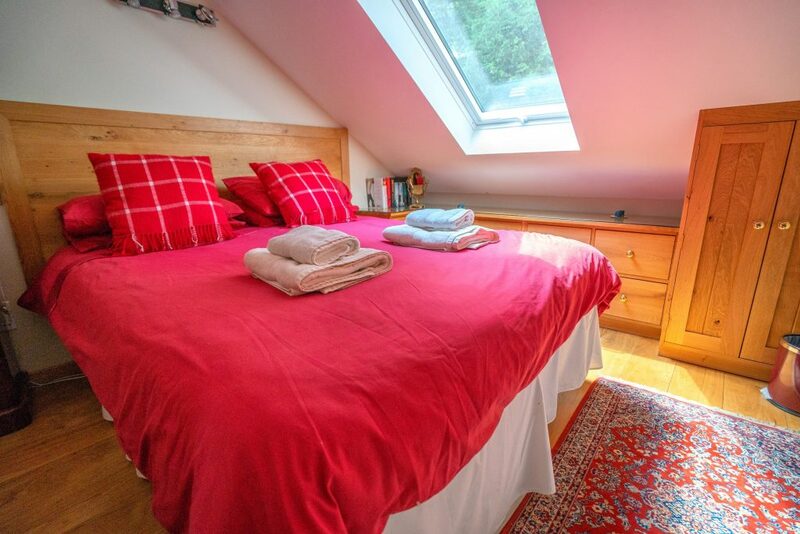 The property has central heating throughout with carpet in the dining room and snug, tiles in the kitchen and wooden floors in the living room. 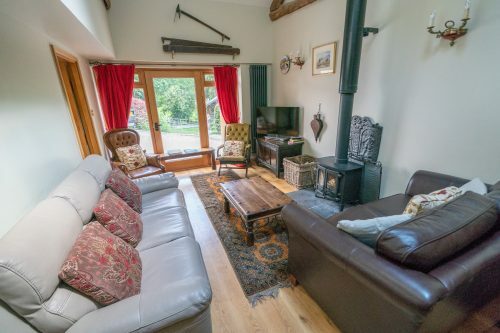 Living Room: With oak flooring, comfortable leather seating around a large log burner with initial fuel provided. 40″ Smart TV with freeview. 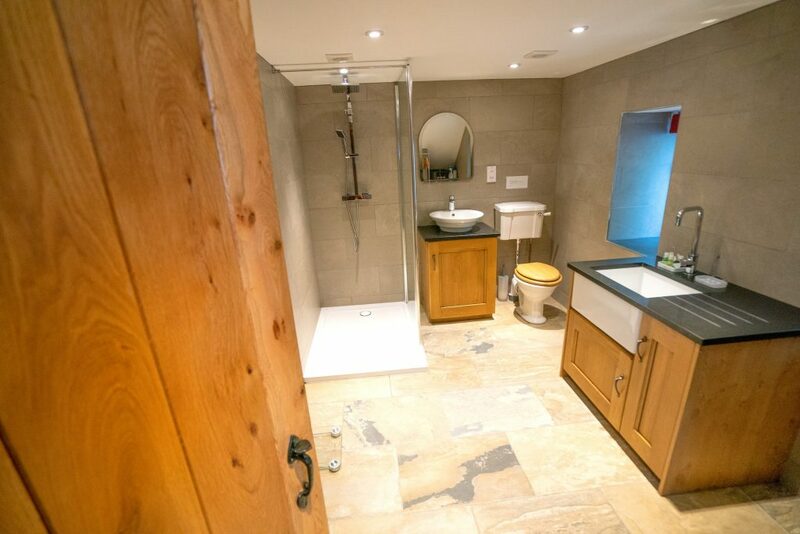 Downstairs Shower Room: Luxurious shower room with walk in shower, WC and basin. There is also a washer/dryer in here. For the adventure seeking, outdoor loving family, Herald Cottage is the cottage for you. Sleeping a party of 8 in a large house with sauna.